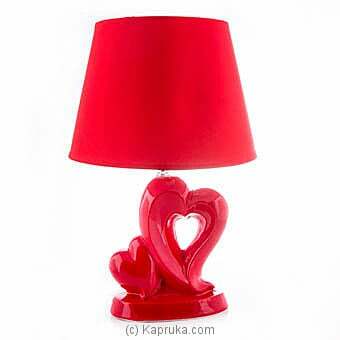 You won`t want to wait until it`s dark to switch on this unique and beautiful lampshade! It is such a beautiful home decor to send to your loved ones on a special occasion. Java `I Love You` 8 Piece Ch..
Java `I Love You` 12 Piece C..